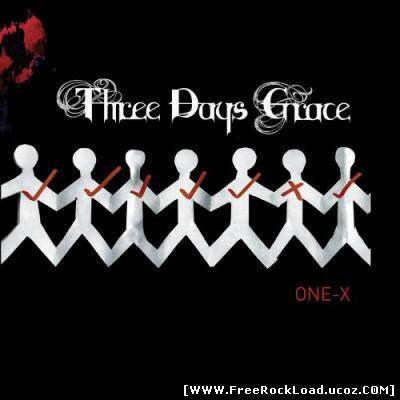 Three Days Grace – One X  86 CommentsPosts by: Merlin IN 23:56 (05.05.2011) in Genre: Alternative. 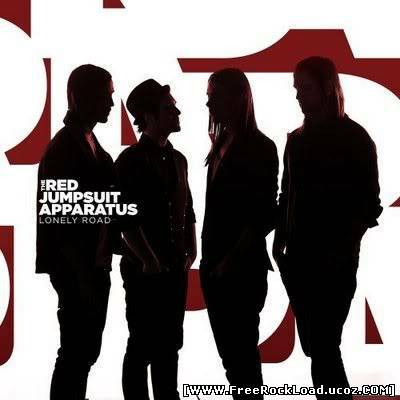 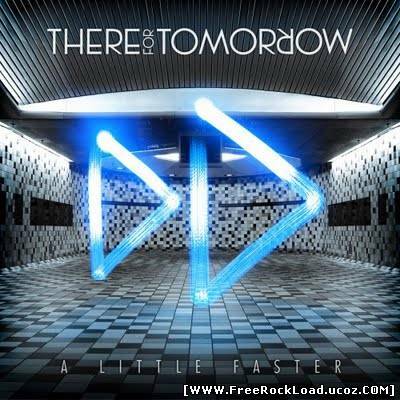 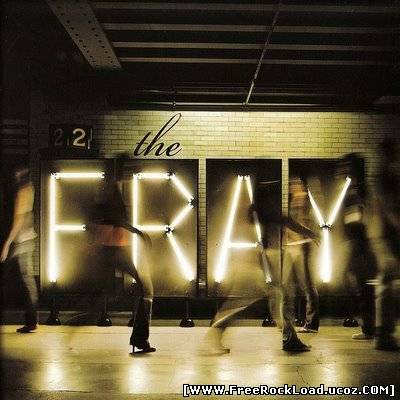 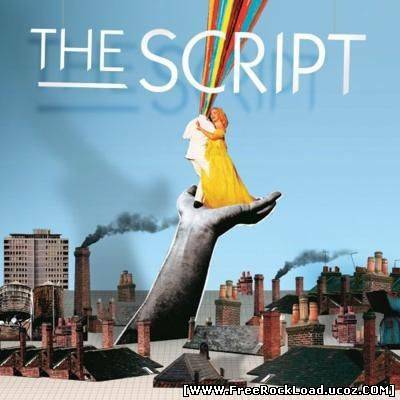 There For Tomorrow – A Little Faster  19 CommentsPosts by: Merlin IN 03:39 (05.05.2011) in Genre: Alternative. 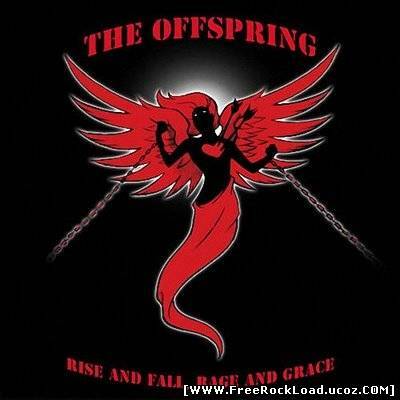 The Offspring - Rise and Fall, Rage and Grace  40 CommentsPosts by: Merlin IN 03:21 (05.05.2011) in Genre: Punk.